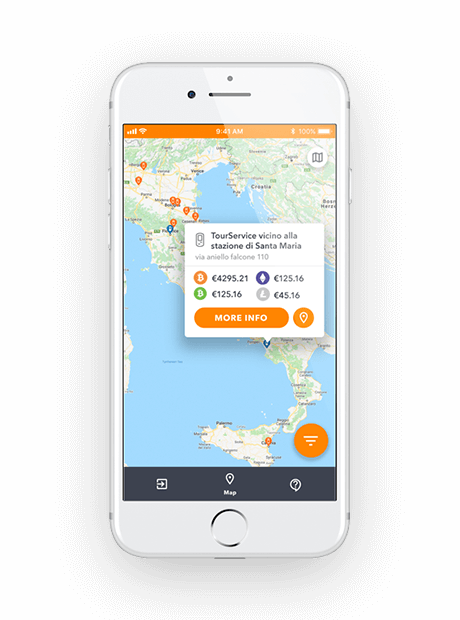 – The user’s mobile application Walledo is the key to all the features and tools of the platform. 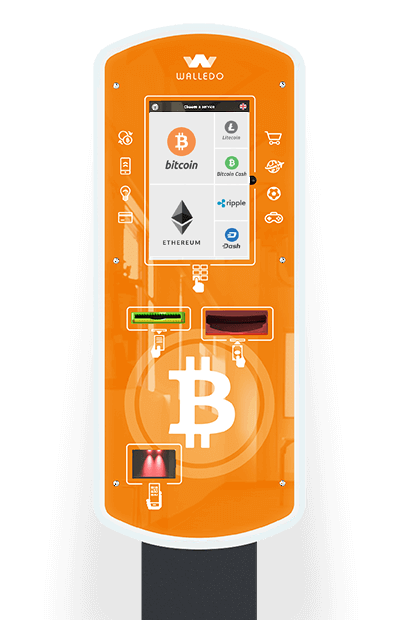 – This is an easy to use mobile wallet supporting all the major currencies. The actual storage of funds is on the blockchains. 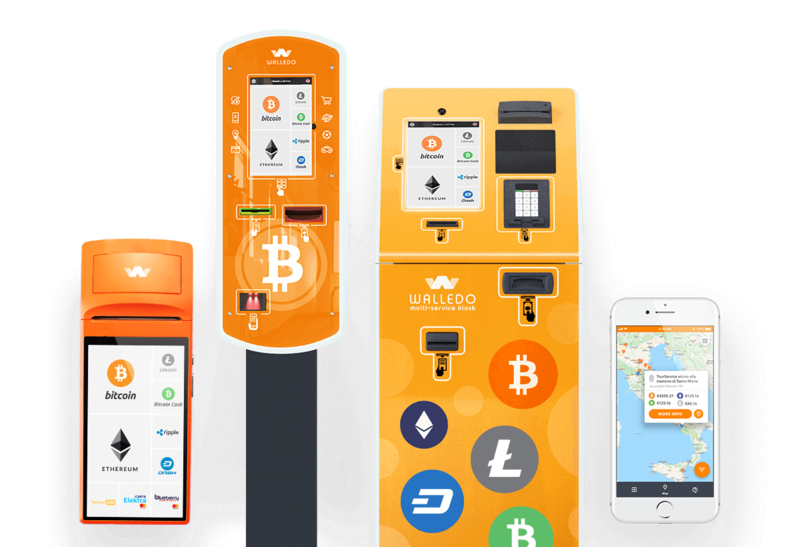 – Pay anywhere by Walledo Card with your cryptocurrency accounts. Low fees, instant conversion and optimal rates. 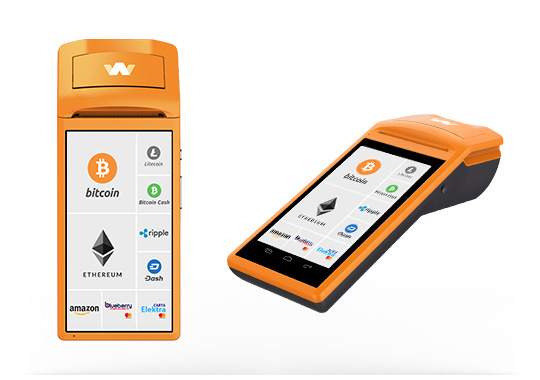 – Verify your account and increase your limits of cryptocurrency transactions and Walledo Card payments. Right inside the app. Walledo POS is the easiest way to launch a point of sale with a minimal start investment. All you need is to equip your cashiers workplace with Walledo POS terminal. Start providing Top-Up / crypto-exchange service to your customers, give them more reasons to come back and get your extra revenue. Walledo KIOSK is a basic standalone solution. To run a Kiosk you’ll need a power outlet, wireless internet connection and a couple of minutes to setup device. 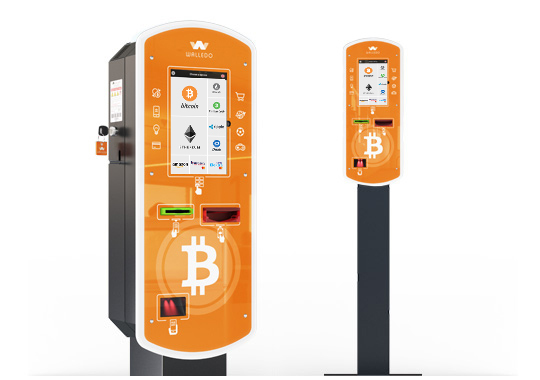 The price of the Kiosk is significantly lower than the average Bitcoin ATM price. At the same time, its functionality are much richer than classic ATM or Top-Up Kiosk. 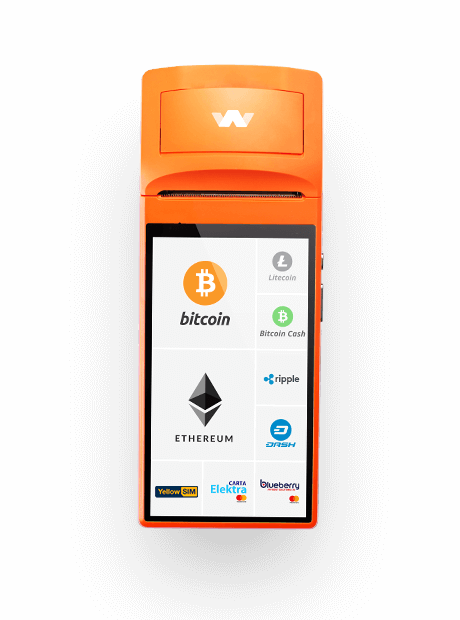 Walledo ATM is an ultimate and universal response to the needs of tomorrow. The machine is designed to provide maximum customization for a variety of needs. 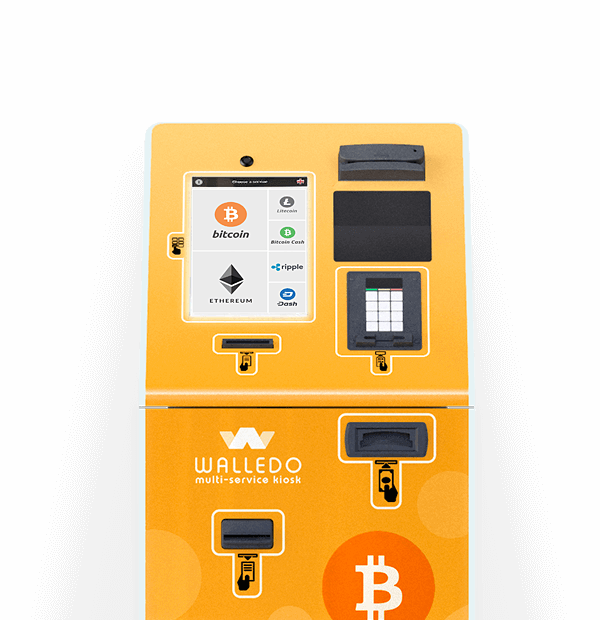 In addition to the basic capabilities of the kiosk, Walledo ATM has a range of options like two-way “Buy / Sell” crypto-exchange transactions, rich user authentication tools and much more. even partial reproduction is forbidden.